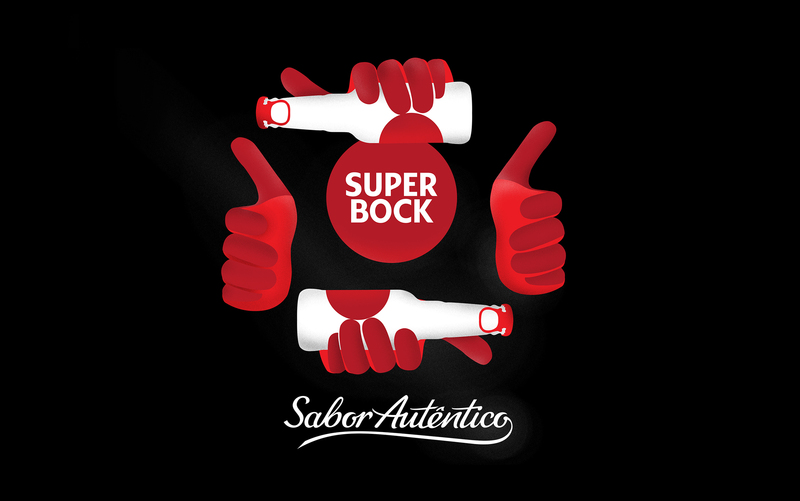 Super Bock is characterised by a close and faithful relationship with all its customers. marking presence in sophisticated night spots. 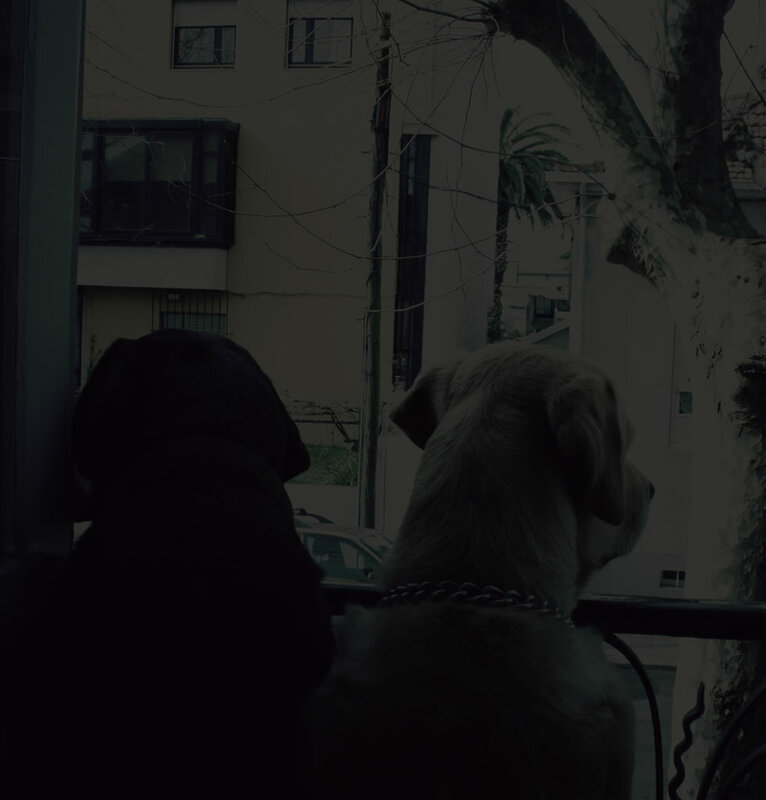 Super Bock Night Shift aims to create a brand application model close to night trendsetters spots: restaurants, terraces, bars and nightclubs. Different locations with different requirements. The suitability of the brand presence, color code and material selection is essential to associate authenticity. A simplified version is mainly used in physical and digital materials, in order to be more flexible, extensible and adaptable to different environments. The Super Bock red stain covers the entire diameter dimension of the rings associated with the symbol and use textures and cuts in the different interventions. The interpretation of these moments is made with a minimal approach with the use of a reduced colours and purified forms. Posters and videos are part of a communication kit to be implemented at selected Portuguese night spots. This project has many hands on it. A huge thanks to the team that pulled this together with such positivity and enthusiasm, especially: Bruno Albuquerque, Vasco Ribeiro, Sónia Figueiredo e José Pedro Silva.